It’s never easy to find the vehicle you want to bring home to Baltimore, but when you have an idea of what you’re looking for, it can make it that much more interesting and entertaining to look. 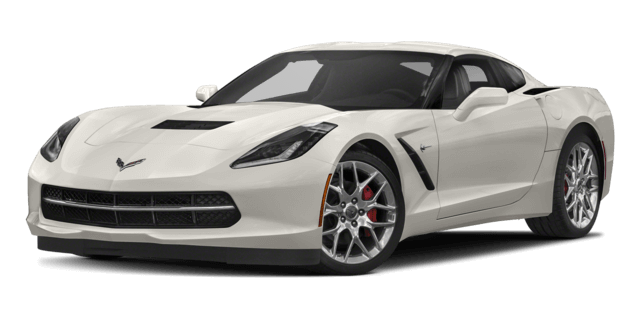 For Arnold drivers, the 2018 Jaguar F-TYPE and 2018 Chevrolet Corvette are the epitome of performance vehicles, so having access to a model that generates excitement in a refined way can be ideal. However, when it comes to technology and safety, the Jaguar F-TYPE is the better model to choose. 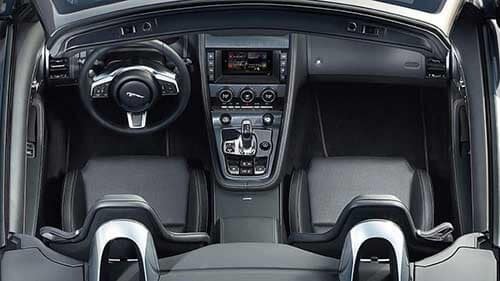 Washington DC drivers can explore the innovations found within the cabin of the Jaguar and Corvette models, but when it comes to getting the most for your money, the Jaguar F-TYPE brings in more of what you want. Having a vehicle that was designed to keep you safe is always important when you’re behind the wheel. 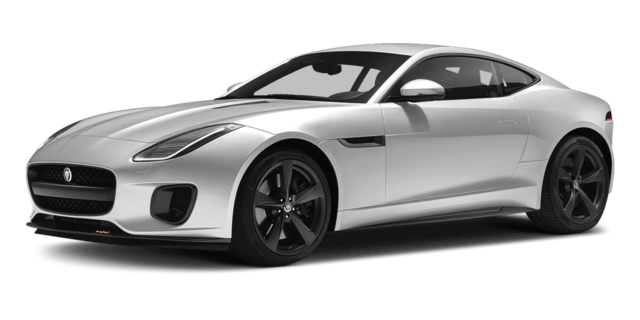 The Jaguar F-TYPE comes with more standard and available safety features compared to the Corvette, making it easy for you to make your final decision. 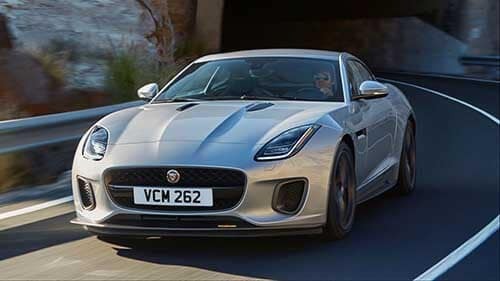 The 2018 Jaguar F-TYPE and 2018 Chevrolet Corvette models are great choices, but when it comes to technology and safety, the Jaguar is the better option. 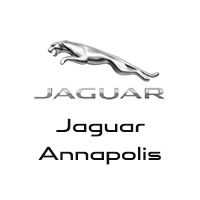 Visit Jaguar Annapolis today located at 101 Ferguson Road in Annapolis MD, to find the vehicle that’s right for you. Our team is here to help, so contact us today at (410) 904-3107.